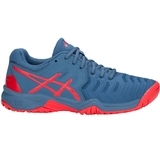 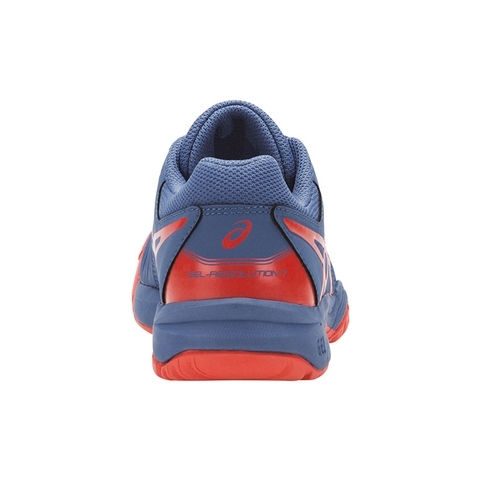 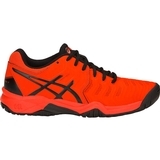 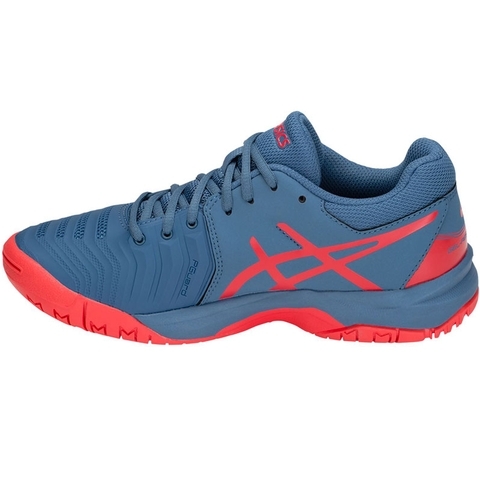 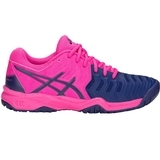 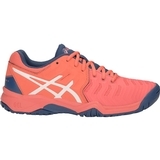 The Asics Gel Resolution 7 Junior Tennis Shoe for kids features a low-profile design with seamless overlays and our Solyte Midsole material for lightweight cushioning and quicker response on the court. 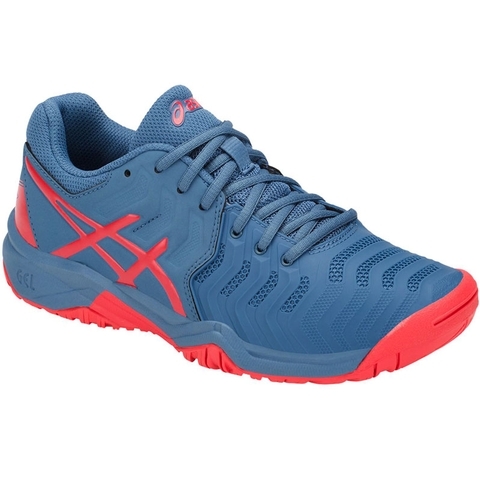 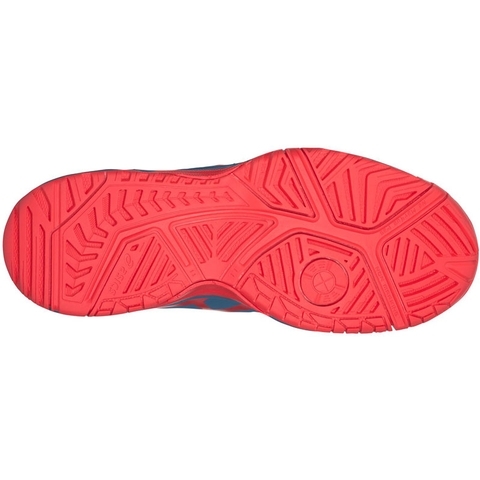 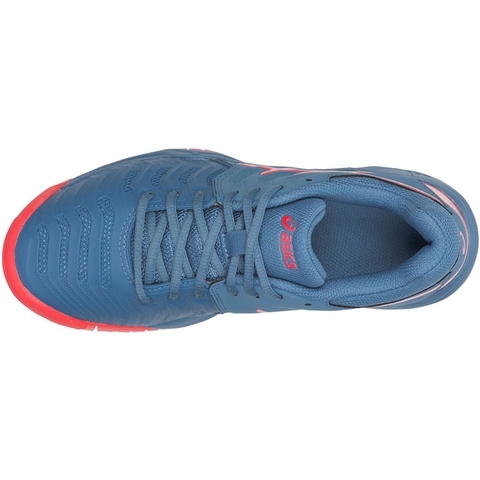 Features: Rearfoot GEL Cushioning System, Flexion Fit Upper and PGuard toe protector. 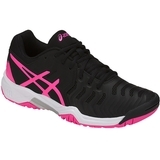 I bought it for mya granddaughter.